Two men have been hospitalised, one with severe burns, after a reported explosion on a farm. Mid and West Wales Fire and Rescue Service received a 999 call reporting a welding explosion in Broad Haven. A man was found outside a barn with ’extensive burns over the entirety of his body’. 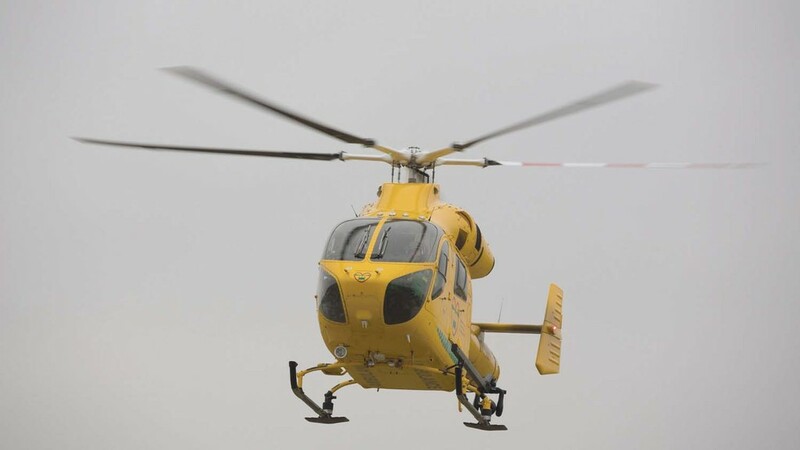 He was airlifted to Swansea’s Morriston Hospital and a second person was taken to Withybush General Hospital in Haverfordwest. The Welsh Ambulance Service was called to Broad Haven just after 11:50 GMT on Thursday. A spokeswoman for the Mid and West Wales Fire and Rescue Service said: "We had the call at 11.43am to go to a farm near Broadhaven. "There was one male casualty suffering from severe burns so our firefighters helped with cleaning the area and administered oxygen and extinguished a fire in front of an open barn area. "Crews from Haverfordwest and Milford Haven attended." The incident follows a Nuffield Farming Scholarships Trust report, ’How farming safety can be improved’, published by Warwickshire-based farmer James Chapman. Mr Chapman, who works on a 182ha (450-acre) arable farm, lost his left arm in 2005 after becoming entangled in an unguarded PTO shaft while working on a friend’s farm. Since then he has worked to educate others in the industry about farm safety through Young Farmers and the Health and Safety Executive and was awarded an MBE for services to farming in 2012. In his report, Mr Chapman writes that farming is one of the most dangerous industries in the world. In the UK, 9.7 in every 100,000 workers employed on farms die each year. The next most dangerous UK industry is construction where the number of deaths is around 2.1 per 100,000 workers.